Allergic Living is undergoing an exciting transition to a fully digital format. In addition to an expanding Allergicliving.com, we will soon offer the new Allergic Living Special Edition e-Magazine series. 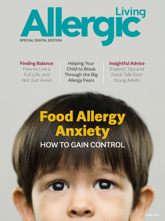 Each e-magazine will be a standalone "big topic" guide, reporting in-depth on an important allergy topic, and featuring expert guidance, personal experiences and riveting journalistic investigation. Enter your email and we will let you know about each new special edition. 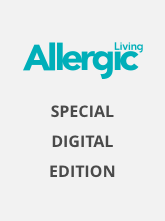 Keep an eye on Allergicliving.com and your email (see box above) for when to purchase Allergic Living's first special edition e-magazine. 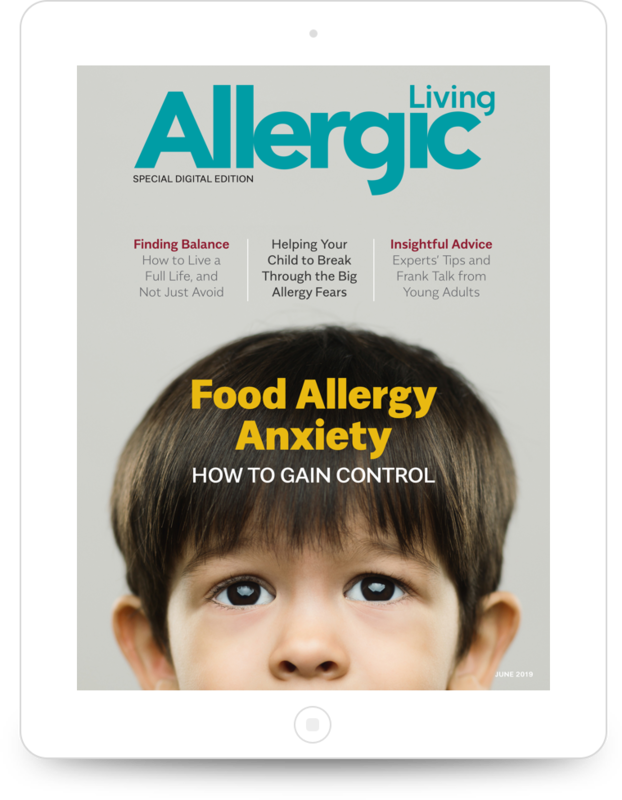 Do you subscribe to Allergic Living magazine? The former Allergic Living print magazine ends its run with the Spring 2019 print edition.